Kore Timoun fellowships offer university graduates from around the world the opportunity to share their vision and their develop professional skills in partnership with our staff in the field. Kore Timoun fellows Work for one year with the people of Leogane. They work side-by-side with the CNP Country Director and our Kore Timoun staff. 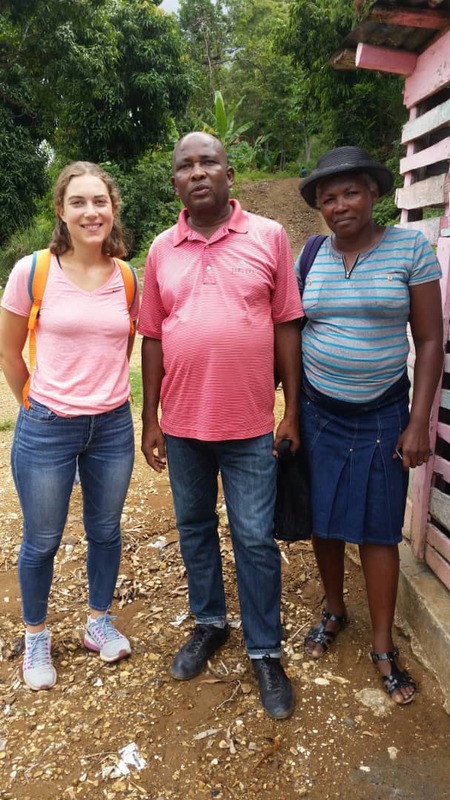 They help manage the administration of CNP’s education, health screenings, and health infrastructure projects in some of the most remote areas of Haiti. Be in good health and ready to meet the demands of the work. A rewarding professional experience, housing and meals, 20 vacation days a year and all Haitian holidays, a monthly stipend to cover the cost of living expenses in Haiti. Interested in a Kore Timoun Fellowship? Date available to start position.